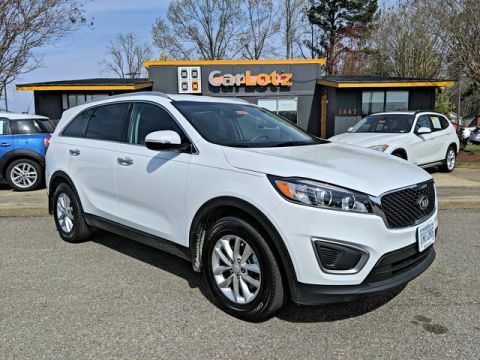 Off-road or on the street, this Kia Sorento LX handles with ease. 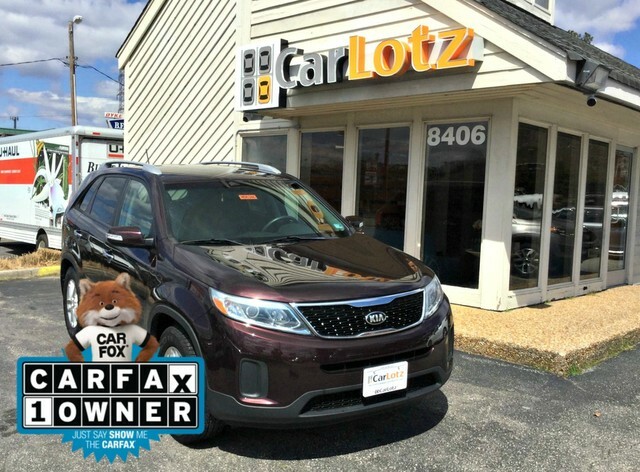 The Sorento LX is well maintained and has just 43,464mi. 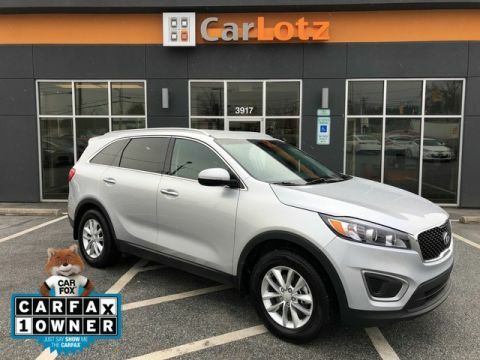 This low amount of miles makes this vehicle incomparable to the competition. 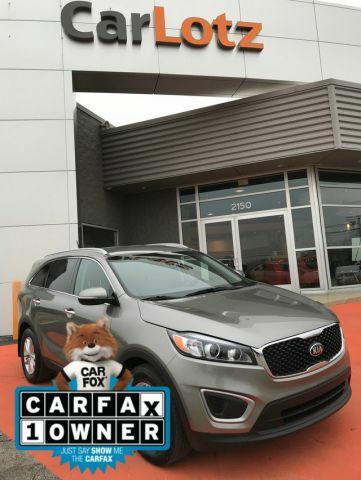 The look is unmistakably Kia, the smooth contours and cutting-edge technology of this Kia Sorento LX will definitely turn heads.